Essential Oil Cypress Bioaroma was added to your shopping cart. Cypress natural essential oil suited to combat various diseases, 100% pure. 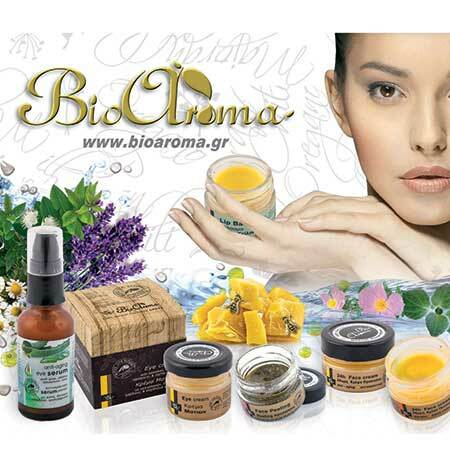 Essential oil Cypress Bioaroma suitable to combat various diseases, 100% pure. You can fight hemorrhoids by dissolving 25 drops of oil in 50ml St. John's Wort Oil and making very often rubbed on the affected area with cotton. It is equally effective in bronchitis. You can do inhalations with essential oil Cypress, Pine, Sage and Eucalyptus. Combine 4 drops of Cypress oil with 5 drops of Pine, 4 drops of Sage, and 3 drops of Eucalyptus for bronchitis on the essential oils evaporator.